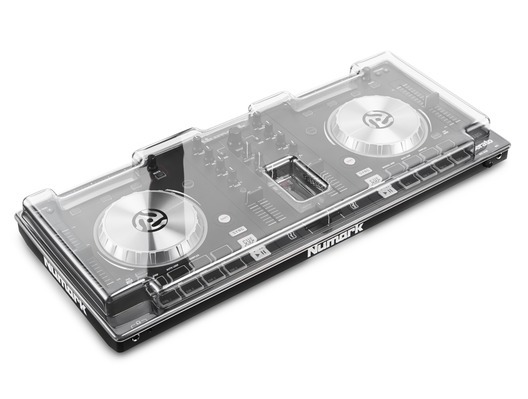 The durable Decksaver Numark Mixtrack Pro III Cover (Light Edition) is the perfect way to protect your Numark Mixtrack Pro III. 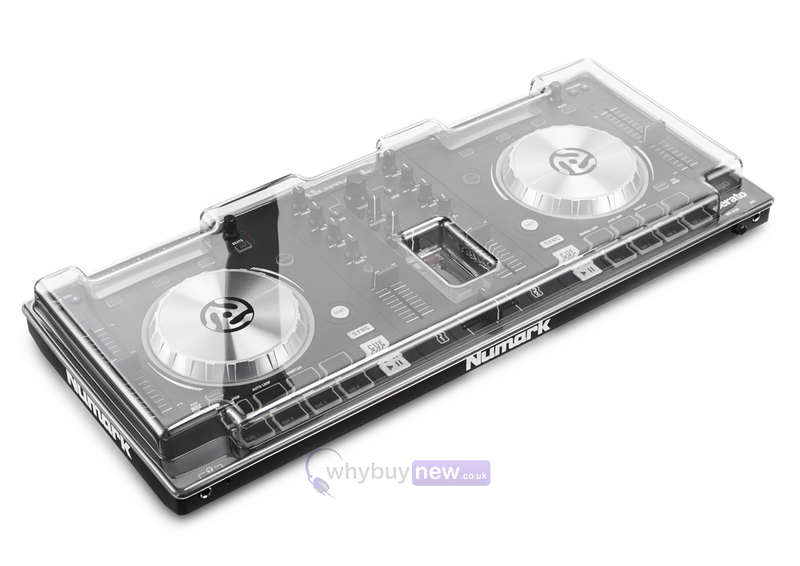 It has been custom moulded to fit the Numark Mixtrack Pro III. Whether you're at home, in the studio, on the road or in the club the durable Decksaver cover will protect your Numark Mixtrack Pro III from any unwanted elements. The premium quality and durable polycarbonate shell offers a high level of protection. Slides straight into controller bags, ideal for the travelling DJ. Finished with a high quality smoked/clear sheen, the cover shields faders and controls from dust, liquid and accidental impact whilst accommodating cables. The decksaver has been used and endorsed by clubs, bars and studios nationwide.